Private lessons in piano, voice and guitar are offered in Benicia and Vacaville for adults and children 4 years and older. Weekly lessons are 30 minutes. 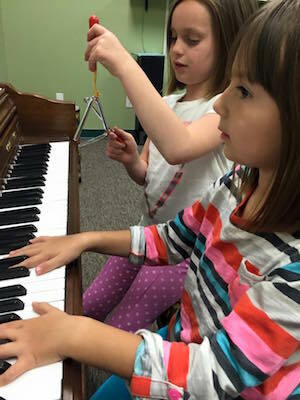 Tuition includes periodic group classes covering reading and writing music, solfege (sight-singing), music analysis and composition offered on a drop in basis. For more information and availability please email Justine at admin@inharmonymusic.net. Current families click here to make a payment online.